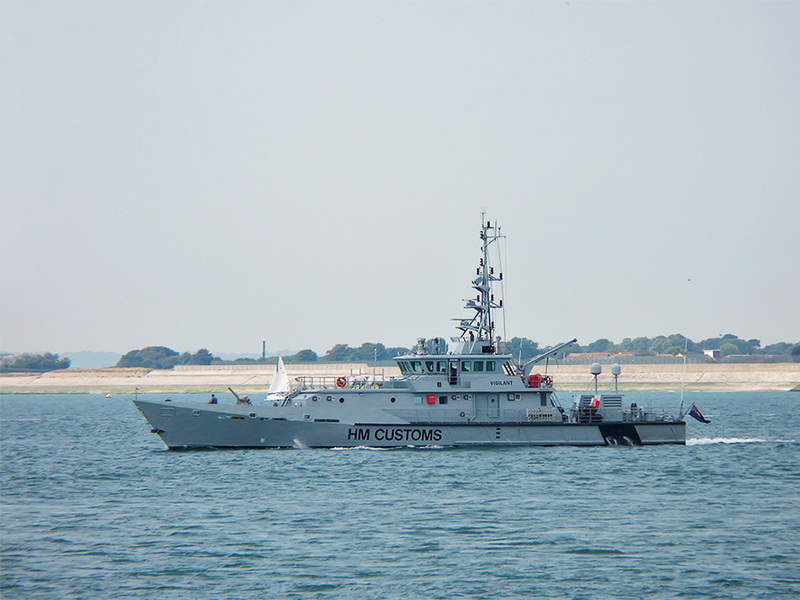 The Looker has learnt that a small inflatable boat carrying 4 adults and 2 children was intercepted a few miles of the Dungeness coast Last Wednesday, by UK Boarder Force officials. 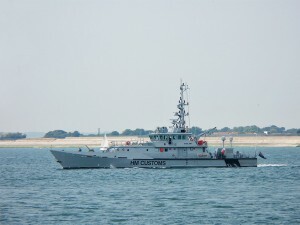 It is believed that the migrants were then transferred onto the one of the two Cutters now patrolling the English Channel and taken to Dover where they have been held for questioning. With the weather set to improve over the coming weeks, it is likely to be the start of a long busy period for boarder force officials along with UK coastguards and Lifeboat crews. Two men appeared in London last week charged with conspiring to illegally import migrants and are expected to be charged in the next two weeks. Another man from Canterbury has been detained following allegations that he has been supplying Rigid inflatable boats to gangs in France.